Hotel Bristol is relaxed, informal and friendly. Conveniently, it’s also located in the centre of Verbier and within easy walking distance to the slopes and apres-ski bars. If you’re looking for an bed & breakfast option that represents excellent value for money, then look no further than Hotel Bristol. 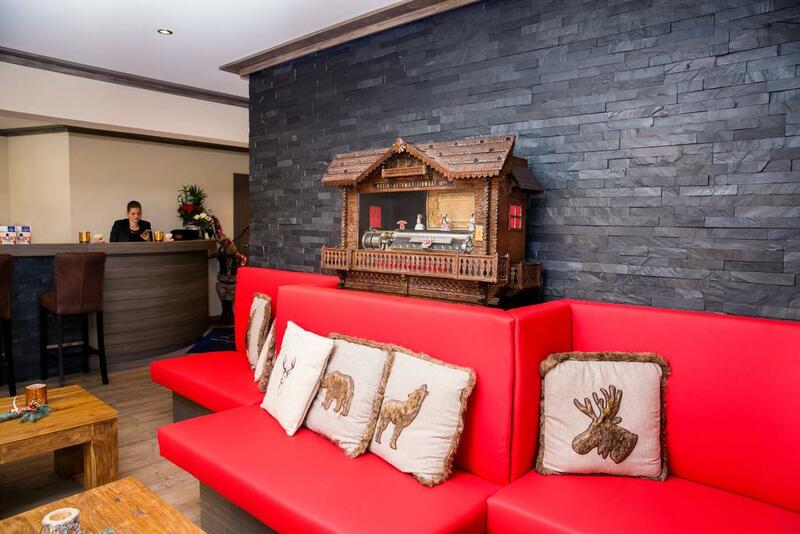 This recently renovated hotel is cosy, affordable, friendly & right in the centre of Verbier. Located on Route des Creux, Hotel Bristol is a 2 minute stroll from Place Centrale and only a 10 minute walk to the Medran Lift Station…. making all things ski and apres easily accessible. The hotel comprises 31 rooms, although guests have a choice of 5 different types of rooms, ensuring all budgets and tastes are catered for. Whether you stay in the spacious Veranda Suite or the Cosy Mini Room, all rooms are extremely comfortable and include free WiFi, cable TV, mini-bar, safe and breakfast. Although there is no restaurant on-site, our knowledgeable concierge team are on-hand to make any necessary restaurant reservations. All prices for the Hotel Bristol are based on 2 sharing a room, on a bed and breakfast basis. Taxe de Sejour, a local tourist tax, is an additional cost and is priced at 4 chf per person, per night. The Hotel Bristol comprises 31 rooms and suites, offering a refreshing mix of rustic and contemporary décor to create a charming getaway in the mountains. Breakfast is included and all guests have free access to the Hotel’s sauna and ski room. Hotel Bristol is located close to Verbier Place centrale (central square), near the Tourist information and the free shuttle buses circulating to and from the Medran Lift Station (although only 10 mins by foot). Nearby, you’ll find several shops, restaurants, pubs, night clubs and more. The front of the hotel looks out over the Alps and Entremont Valley and the back overlooks the ski, golf and walking areas.